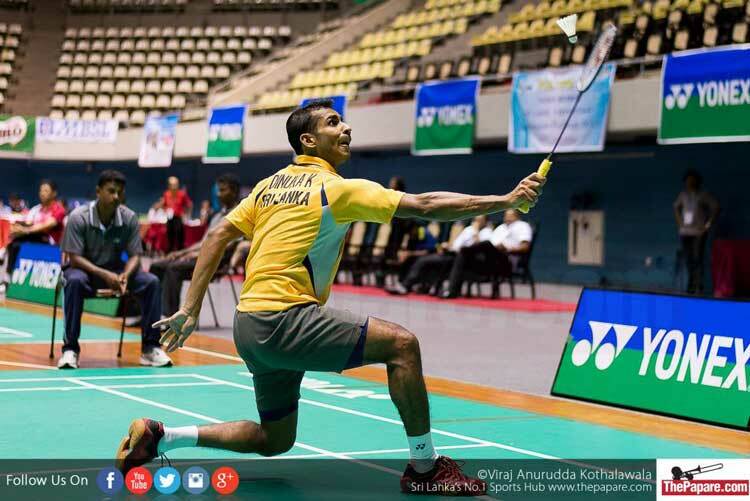 The selection committee of the Sri Lanka Badminton Association has elected 4 men and 2 women shuttlers to compete in the Asian Games 2018, scheduled to kick off on the 18th August in Jakarta, Indonesia. 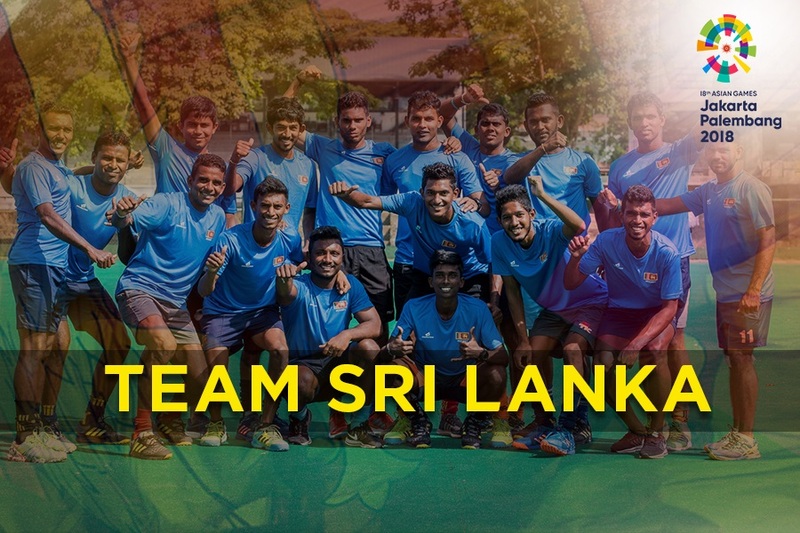 The men’s Team consists of 2 well experienced campaigners and two youngsters who thrived at the 2018 Commonwealth Games, setting records in Sri Lanka Badminton. 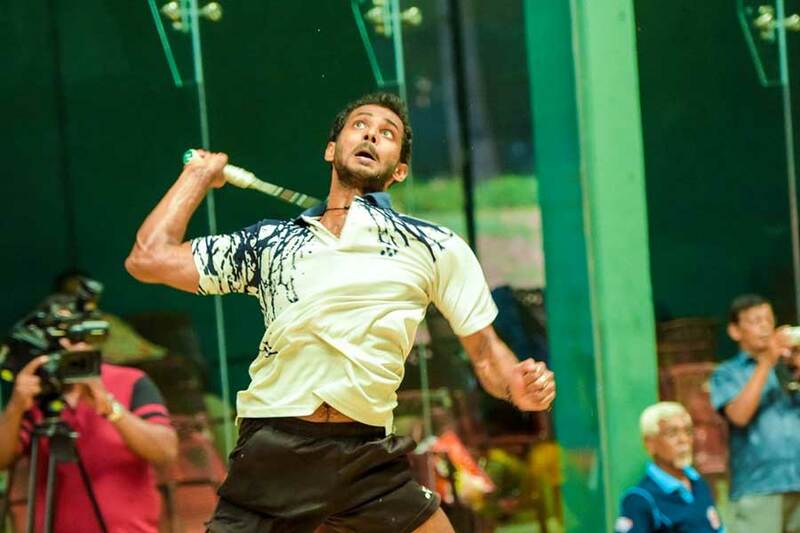 A premium shuttler, Niluka Karunaratne is one quarter of the Karunaratne brothers’ legacy in sport. He made his international debut in 2000 at the Asian Championships in Jakarta, Indonesia. His best effort in the Asian Games has been reaching the round of 32 in the Men’s singles and doubles events in 2002 and 2010. National flag bearer for Sri Lanka at the 2012 London Olympic Games, he reached the round of 16 in the Men’s singles. 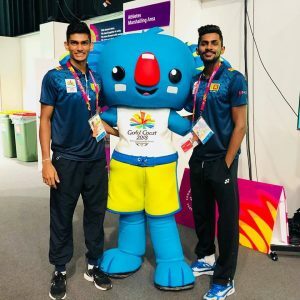 Younger brother and trusted doubles partner to Niluka, Dinuka Karunaratne once again books a seat for the 2018 Badminton contingent for the Asian Games. He reached the quarterfinals at the recently concluded Gold Coast, Commonwealth Games. Karunaratne reached the round of 16 in the 2010 Asian Games in Guangzhou, China having finished 17th in the 2006 Doha Games. His performances place him 279th in the Men’s Singles World Rankings, while he stands in the 187th in the doubles category. Sachin Premashan Dias is a fast approaching force in the local and youth international arena. He is one part of the dynamic duo that set records at the Gold Coast 2018 Commonwealth Games reaching the semifinal stage in the Men’s Doubles. 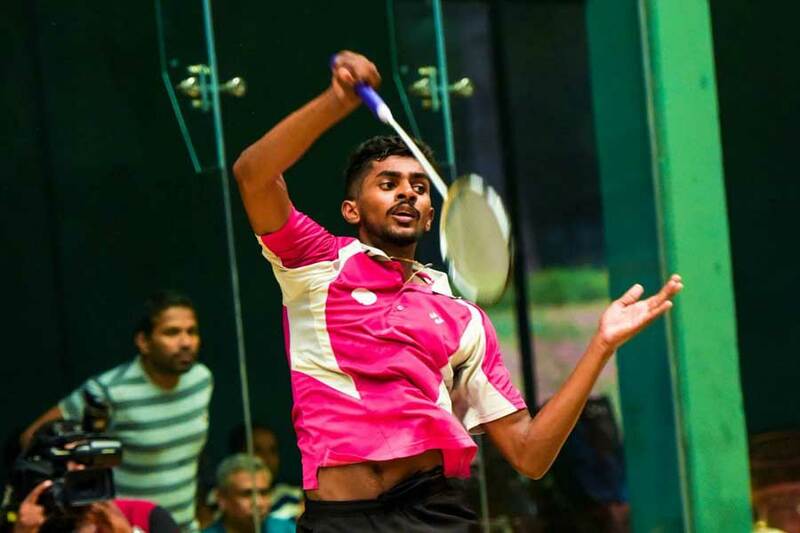 A representative in the 2016 South Asian Games, Dias finished 3rd in the Singles, Doubles and 2nd in the team event. 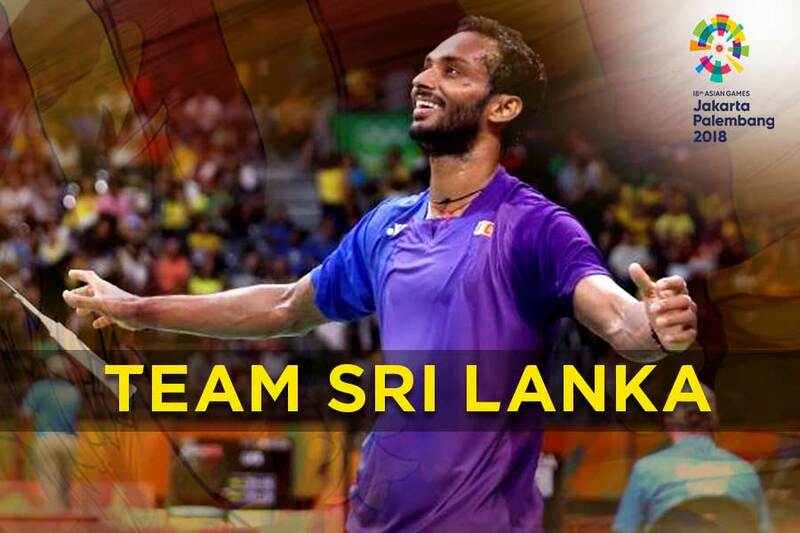 His best performance came last April at the Commonwealth Games when he joined partner Buwaneka Goonethilleka to re-write the history of Sri Lanka Badminton. 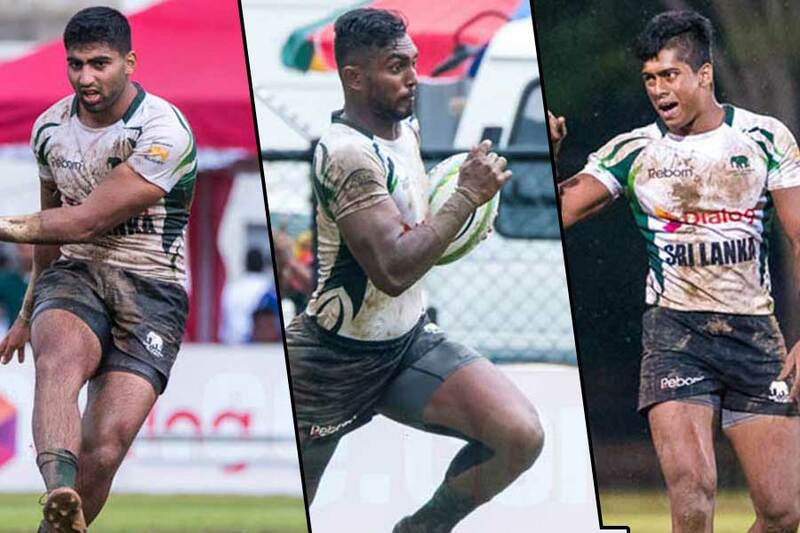 The pair finished 4th after a heated semifinal contest, the furthest any Lankan has gone in the Commonwealth Games. 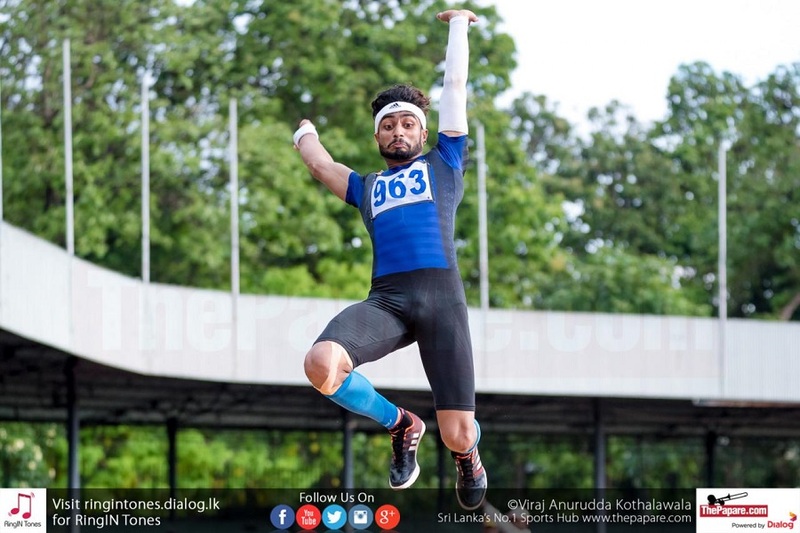 Hailing from the southern region of Galle, Buwaneka Goonethilleka is a young star for the future who will make his debut entry to the Asian Games. He will go in to the tournament on a high, coming off a stellar performance in the Commonwealth Games. Buwaneka peaked in 2016 at the South Asian Games held in India, finishing 2nd in the team event, 3rd in the Men’s doubles and Mixed Doubles. 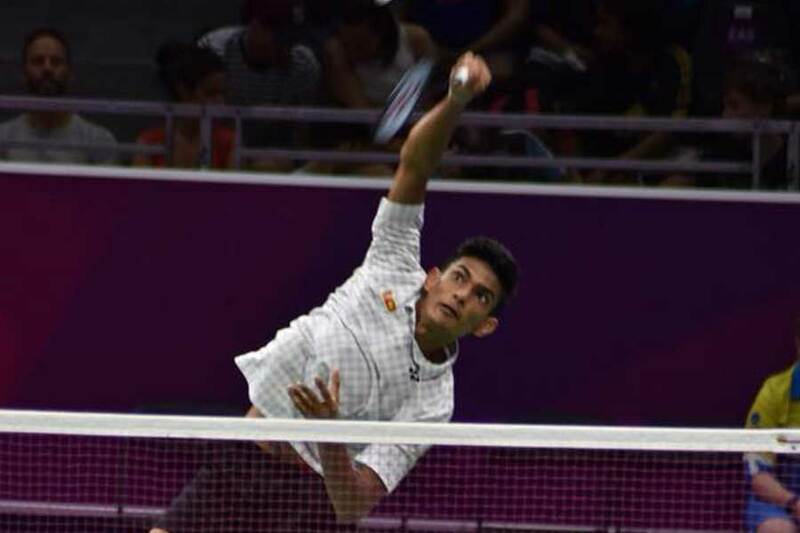 He reached the round of 16 in the Men’s singles category in Gold Coast, and finished 4th in the Men’s Doubles, in a historic performance. After competing at the 2014 Commonwealth Games in Glasgow, Scotland, and the 2014 Youth Olympic Games in Nanjing, China, Thilini Hendahewa is no stranger to International representation. Hendahewa was a part of the team that won silver at the 2016 South Asian Games, in India. She was placed 9th in both the singles and mixed doubles at the Youth Olympic Games. She reached the final 16 in the mixed doubles event in Gold Coast while reaching the quarterfinal in the Women’s doubles. Kavidi Sirimannage caps the team at number 6 joining Hendahewa in the women’s team. Sirimannage was a part of the team that toured India in 2016 for the South Asian Games, finishing with two bronze medals in the singles and mixed doubles. 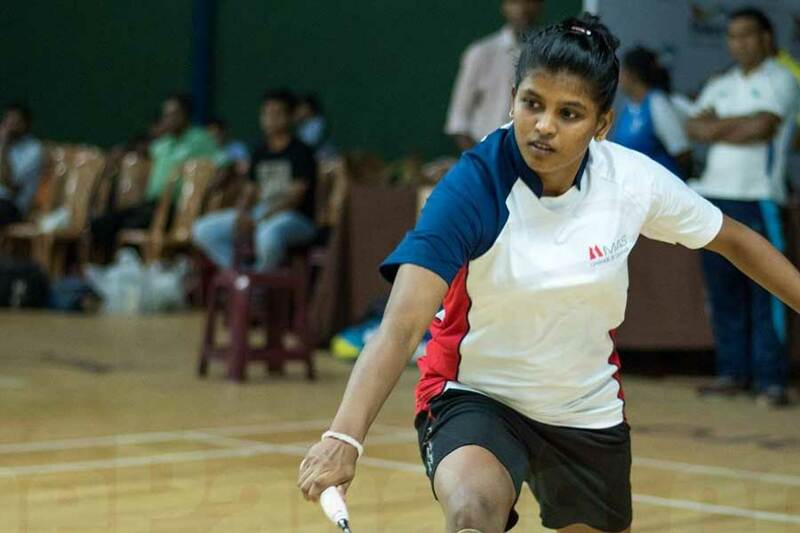 She toured with team Sri Lanka to Gold Coast Australia for the 2018 Commonwealth Games, reaching the last 32 in the mixed doubles and the quarterfinals in the Women’s Doubles. Specializing in the doubles events, Sirimannage will be a top addition to the team. ThePapare.com is geared up to bring you instant news and latest happenings on their journey at the upcoming Asian Games. So stay logged in, to be updated!